Our goal is to help premote your bussiness and get more people to visit your page and learn about your business. 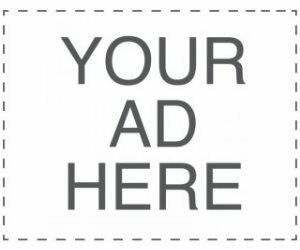 Placing this badge on your website will increase your traffic and visibility on Green Horse World. Its Simple ... just copy the code below and place it on your webpage. 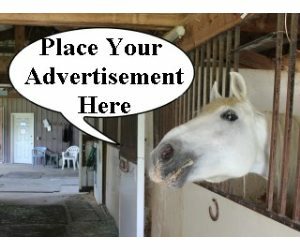 When a user clicks the button they will be taken to your page on Green Horse World. American Stalls began in 2006. 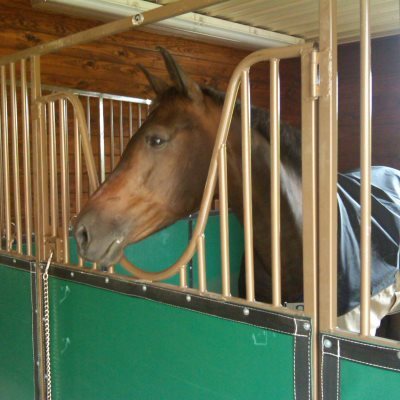 We have created custom portable horse stalls and stall gates for Equestrian facilities throughout the United States. 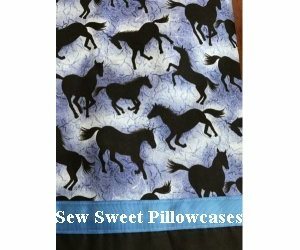 We are a small family run business based in Northern Virginia and are committed to making the safest, most durable, portable equine equipment. Our Classic Show Series portable horse stall features a full bar swinging door. They are powder coated Black with Tan Vinyl. Panels are 9ft in length and 7ft in height and make a 9 x 9 stall. Stalls are sold by the panel and can share divider panels as well as be set up back to back. The Classic+ Show Series is also available and features 12ft long panels. Both the Classic and the Classic+ Show Series are inventoried products. Call 855-95-STALL for more information. 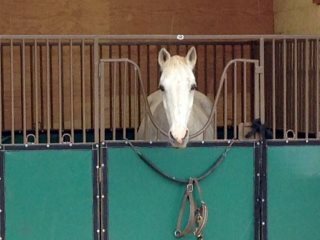 Our Elite Show Series portable horse stall features an open rounded yoke. They are powder coated Bronze with Green Vinyl. Panels are 9ft in length and 7ft in height and make a 9 x 9 stall. 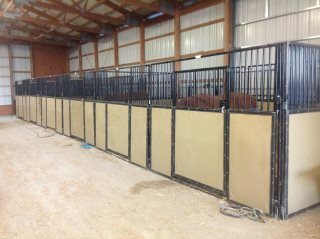 Stalls are sold by the panel and can share divider panels as well as be set up back to back. The Elite+ Show Series is also available and features 12ft long panels. Both the Elite and the Elite+ Show Series are inventoried products. Call 855-95-STALL for more information.